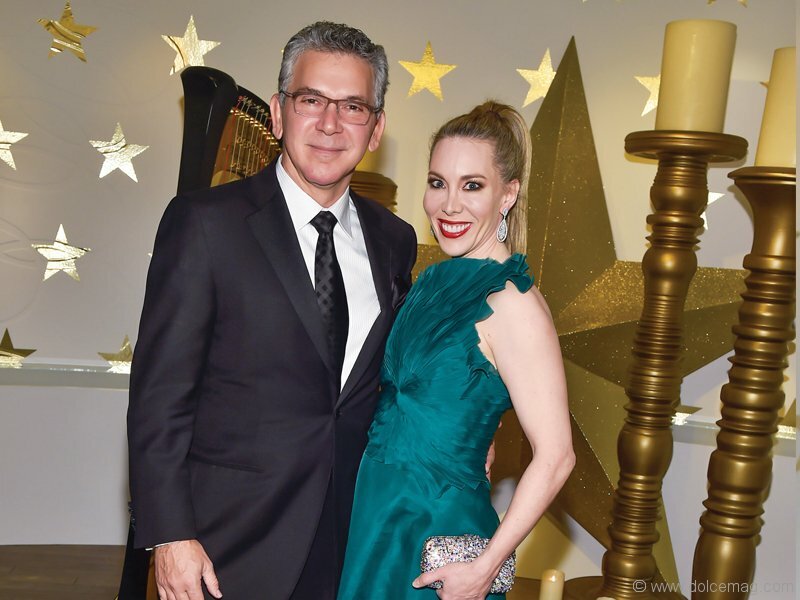 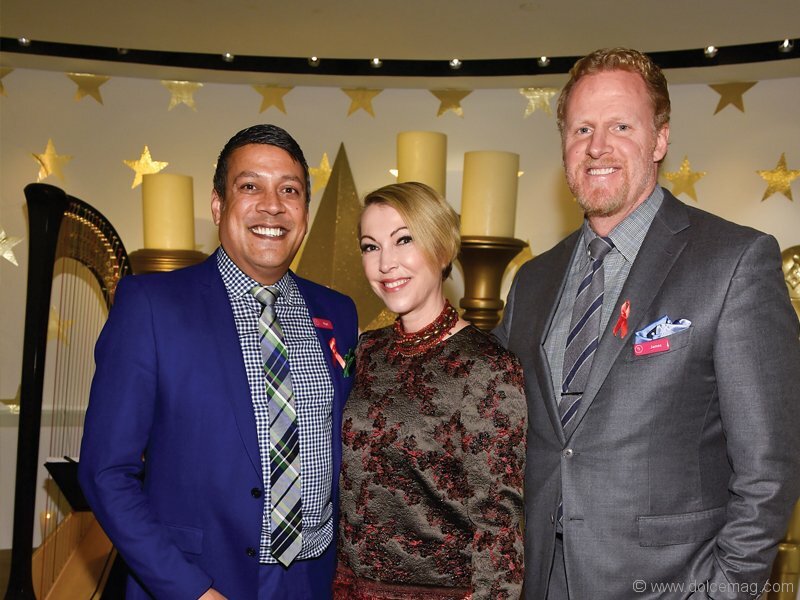 As Canada’s largest annual fundraiser in support of HIV and AIDS, CANFAR’s Bloor Street Entertains brought together prominent philanthropic individuals that included 2015 event chairs Sylvia Mantella, chief marketing officer of Mantella Corporation, and Cineplex Media president Salah Bachir. 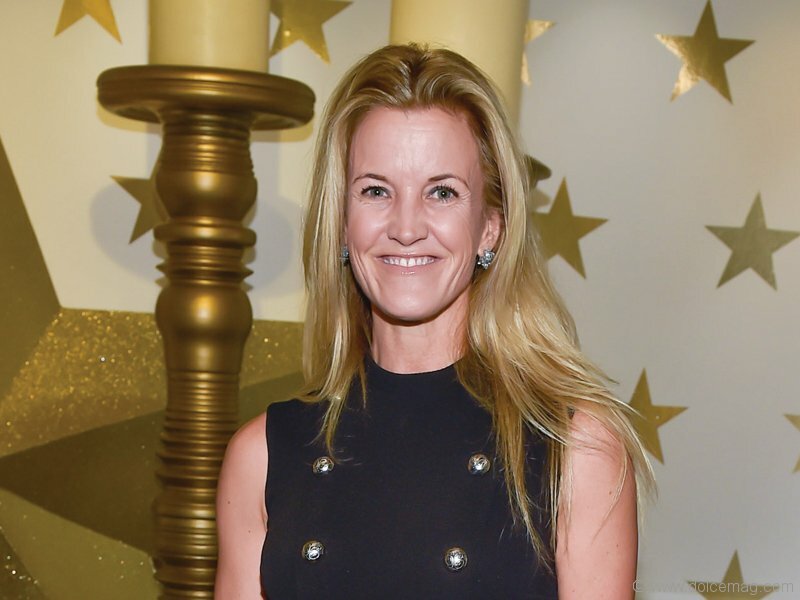 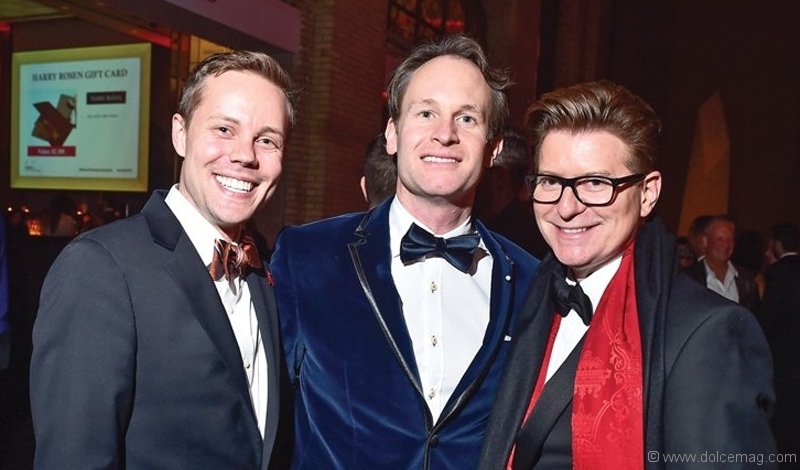 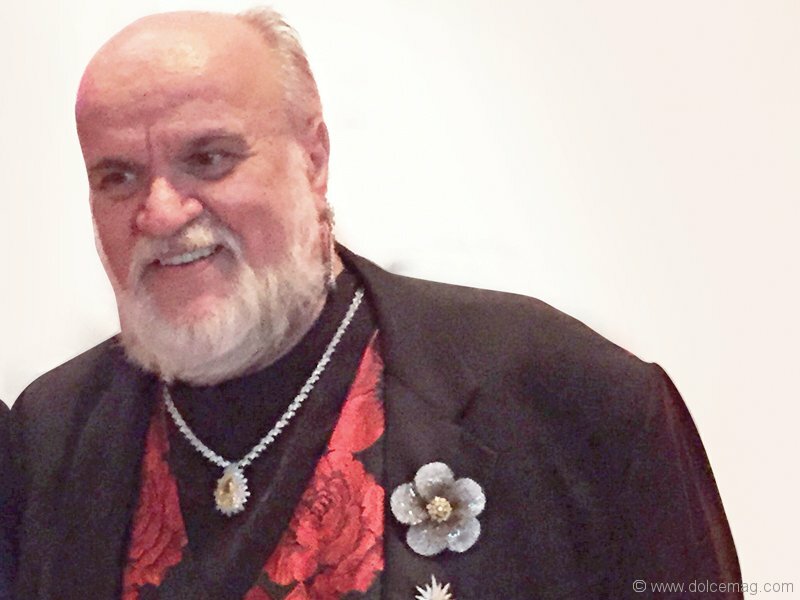 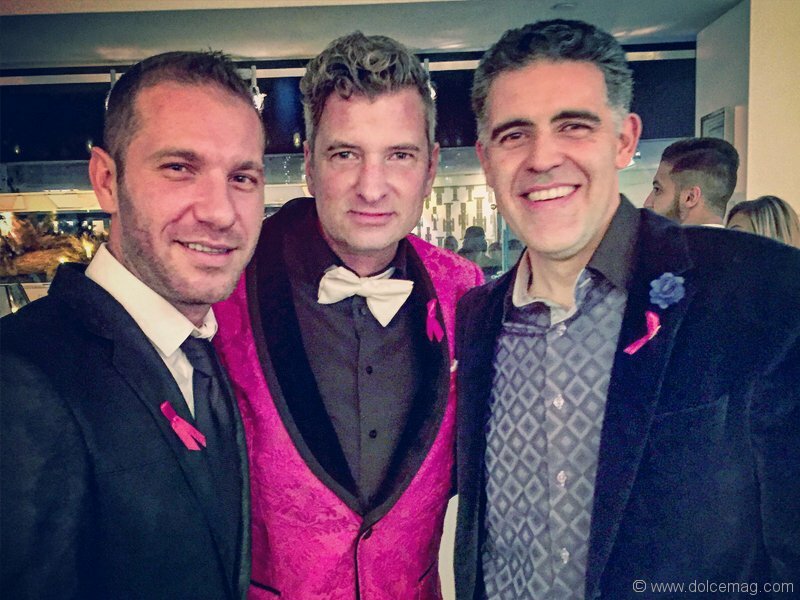 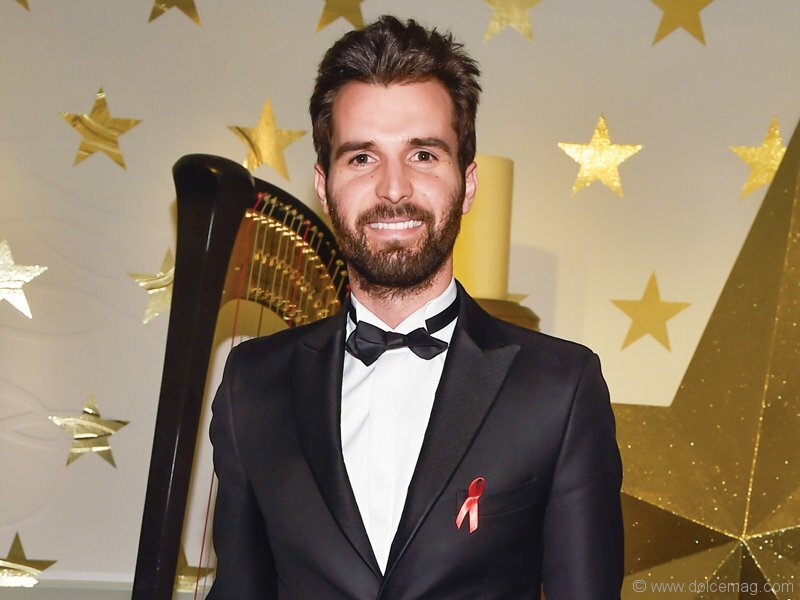 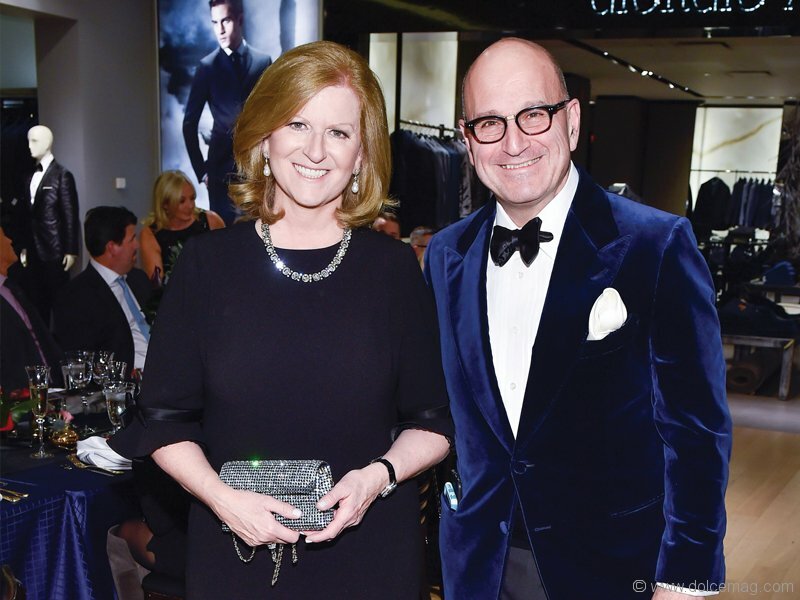 The event saw Toronto’s Mink Mile come alive as Bloor-Yorkville galleries and boutiques transformed into lavish dining spaces for those helping to change the AIDS response. 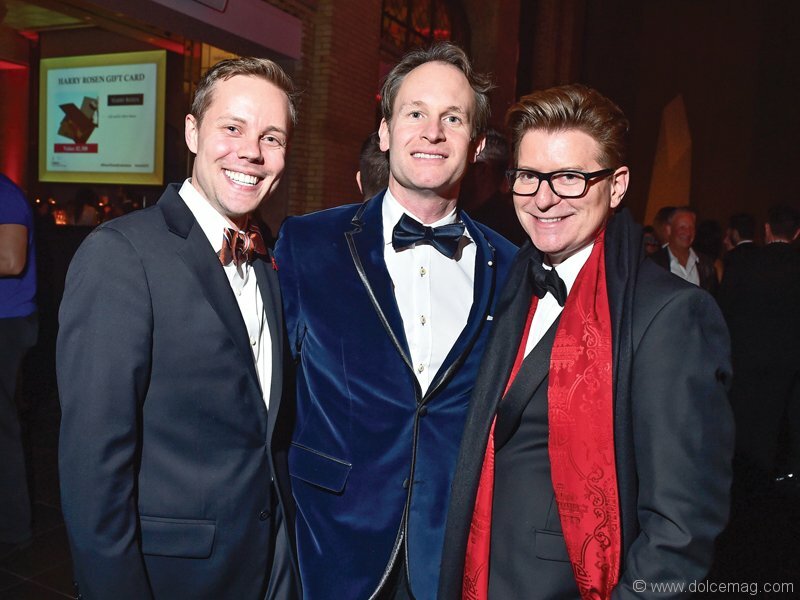 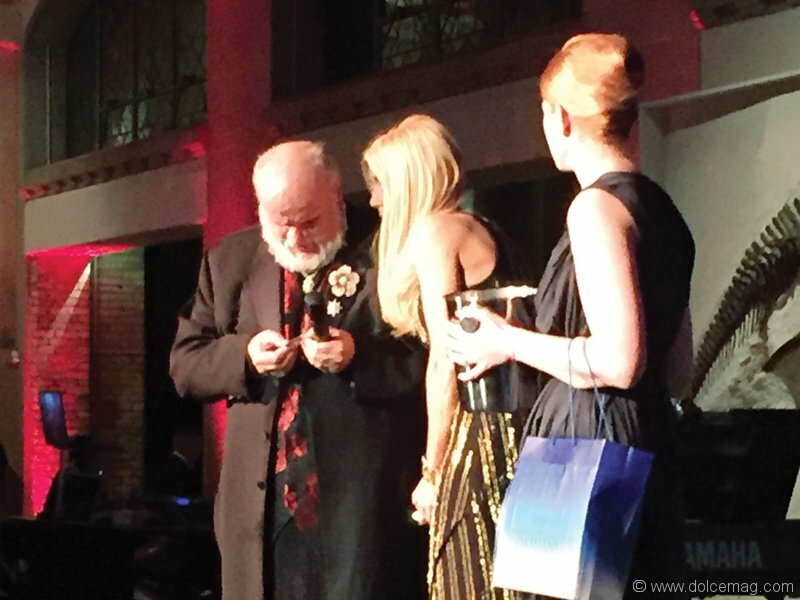 To date, the annual event has raised nearly $6 million on behalf of the Canadian Foundation for AIDS Research.